Famed for its traditional values and classic looks the V12 collection of safety footwear has already established itself as a durable and traditional brand of safety boots and work shoes. Many styles are produced using an age old traditional Goodyear Welted Sole. A good year Welted sole is a patented method of securely stitching and fastening the sole unit to the upper. This labour intensive method of shoe making has been used for over 100 years and is still used by many of the high end premium names of shoe makers you will find on the high street today. V12 footwear has been built to provide workers with a traditional and tough solution for their safety footwear requirements. 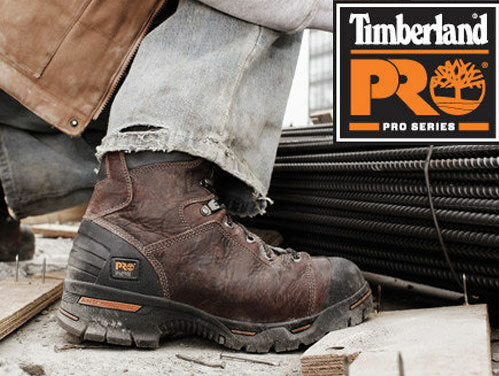 This collection of premium safety footwear from V12 has some terrific models and is ideal for a wide range of working environments, you will find many of these styles donned by construction workers, scaffolders, linesmen, farm workers and those which workers which have careers in the petro chemical industry. Although you will find many different styles worn in these industries the range has been assembled so no matter what area of industry you may have your career in, there should be a V12 model to suit your occupation. The range consists of a number of designs many of which have been produced using the traditional shoe making method of Goodyear Welting. 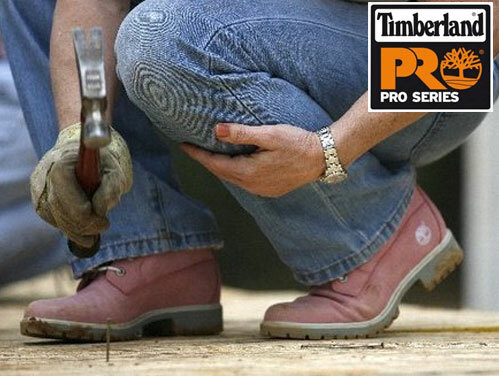 It is obvious to state that the quality of two primary components, the upper and the sole are essential to delivering to the customer safety footwear which is rugged and works as hard as you do. 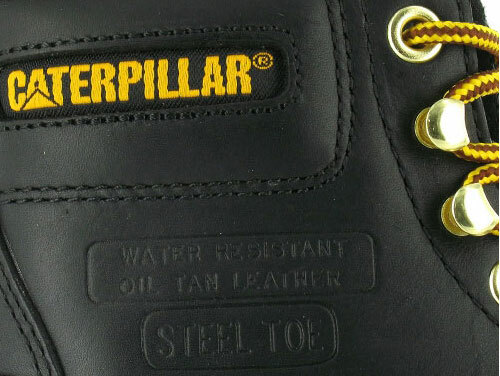 For this reason V12 pride themselves on selecting only the finest leathers for use in the construction of their uppers. Using high quality leathers gives the customer a wide variety of benefits and helps prolong the life of the footwear whilst retaining the great traditional looks you get from this collection. The sole unit is also very important, a lot of time and effort goes into selecting the right type of rubber compound to be allowed to be used to create these highly robust soles. It is a statement of fact that all vehicle tyres are not the same and different treads and rubber compounds deliver widely different wear and grip levels. The same applies to sole units for boots and shoes, this is why V12 dedicate as much detail to the sole and other components in their footwear as they do with the craftsmanship that goes into the superbly crafted uppers. You may be asking yourself at this point, so what are the most popular styles in the V12 collection? Well if you are looking for a fantastic traditional safety rigger then look no further than the V12 Tomahawk safety riggers with its beautifully crafted vintage leather upper, for those working on uneven terrains such as construction sites and need the added protection of a waterproof membrane then we suggest you consider the highly durable and fully waterproof Storm waterproof safety hikers. The entire range showcases some fantastic styles which have been created using only the finest raw materials, so if you require your next pair of protective footwear to be rugged and boast great traditional looks have a browse of this premium quality collection of footwear today.